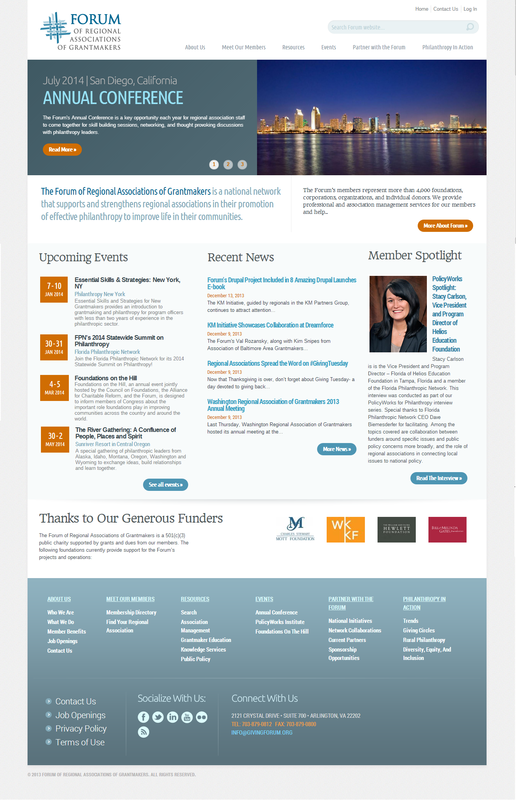 The Forum’s Forum blog is now part of the Forum of Regional Associations of Grantmakers website at www.givingforum.org! You’ll see the blog on our homepage as “Recent News.” If you want to see all news items, go to www.givingforum.org/news. The Donors Forum of Wisconsin and Northern California Grantmakers both announced new leadership last week as Jill Van Calster was named President and CEO of Donors Forum of Wisconsin (DFW) and David Greco was named Northern California Grantmakers’ (NCG) Interim President and CEO. Jill Van Calster brings to DFW more than two decades of experience serving high profile Wisconsin nonprofit organizations. Most recently, Jill was the Executive Vice President and Chief Operating Officer for Curative Care Network. In this role, her broad scope responsibilities included leadership and oversight of day-to-day operations for Curative’s seven divisions. She has a passion for and proven track record of developing and leading high performing teams with a focus on exceptional quality service and outcomes. David Greco brings more than 25 years of experience in driving the growth of social sector organizations working for a more just and equitable world. 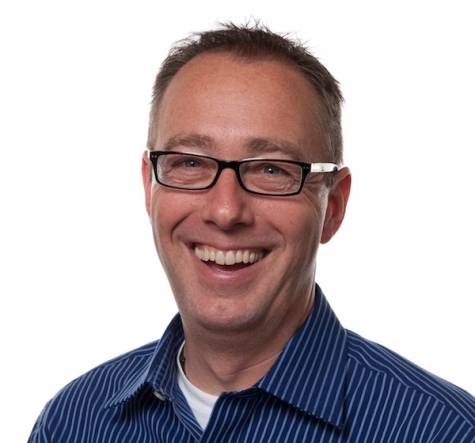 He is joining NCG after more than five years as Vice President of the Nonprofit Finance Fund (NFF) where he led much of NFF’s funder services work including partnerships with NCG, Southern California Grantmakers, Philanthropy Northwest, and Grantmakers for Effective Organizations. 10 Questions or Less is a feature through which we get to know regional association staff members a little better—their work, what drives them, and more. If you would like to suggest someone for a profile through 10 Questions or Less, contact Dan Brady. This week, Charlotte Anheier, Online Community Manager for Southern California Grantmakers. Congratulations on launching your new site. It looks great! You’ve clearly put a lot of work into it. What do you hope to accomplish with the new site that you couldn’t do before? The goal was to create a site that is easy to navigate, provides great resources and news to members, and functions as an important member benefit. I also hope that the site will provide a strong platform for future developments like collaborative workspaces and all those other great ideas we haven’t thought of yet! From your perspective, what is the best part of working with the Forum and other regional associations on a common Drupal-Salesforce platform? For more than two decades, the Robert Wood Johnson Foundation’s Local Funding Partnerships (LFP) program has created partnerships with local and regional funders and organizations in communities across the country to address critical health and health care issues. 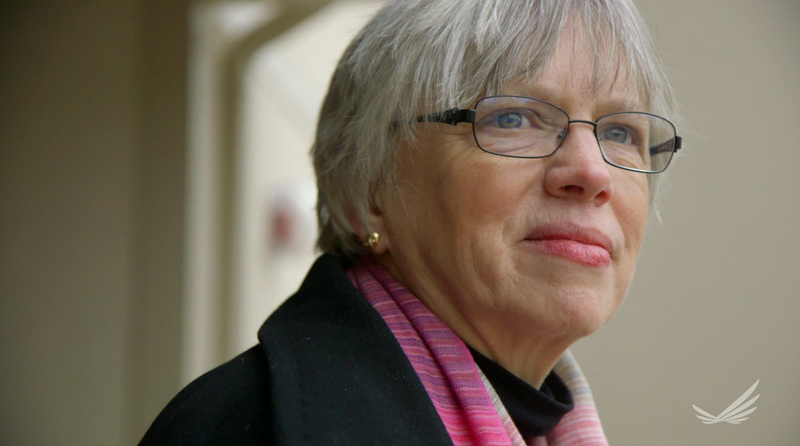 I’ve served as LFP’s program officer for the past 14 years, and work closely with LFP’s National Program Director Polly Seitz, former chair of the Council of New Jersey Grantmakers and a past Forum board member. New Forum Website Goes Live in 2014! Soon you’ll be able to connect, learn, and collaborate through a streamlined, improved givingforum.org! While the KM Initiative continues to be praised by the technology field for its innovation and more and more regional association sites launch on the platform each week, Forum staff have been hard at work preparing our own site for launch in early 2014. All this on a responsive design that optimizes for your device, at your desk or on the go! Stay tuned for more information as we get closer to launch! Each year we ask regional associations staff to recommend their “bests”—best programs, best speakers, best mistakes, and so on. Below are the top 5 reads in philanthropy of 2013 according to our members. 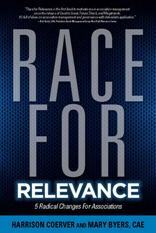 Race for Relevance proposes five radical changes for associations to undergo, in order to remain relevant in today’s marketplace. Complementing Race, Road to Relevance outlines five strategies to make an association rise above its competition, using case studies and provocative questions to demonstrate implementation. Stern reveals the fallbacks of nonprofit organizations, in a sector with little accountability and an extremely low barrier to entry. Still, he sees hope for widespread reform in a growing movement toward increased effectiveness among American charities. Gregory and Howard identify a cycle in which funders have unrealistic expectations of a nonprofit’s need. This causes the nonprofit to withhold critical overhead spending and misrepresent their costs, thus feeding the funder’s distorted beliefs. The authors call on funders and nonprofit leaders alike to get a better understanding of real infrastructure needs and put an end to the cycle of nonprofit starvation. Based in New York, the Red Hook Initiative serves the youth living in the NYC Housing Authority Red Hook houses and unintentionally became a hub for disaster relief in the aftermath of 2012’s Hurricane Sandy. RHI Board President Lisa Cowan recounts how the organization’s skills were put to the test, as staff and volunteers went above and beyond their usual roles in order to meet the needs of the community. The Nonprofit Outcomes Toolbox by Robert Penna, Ph.D.
Penna identifies outcome-based tools- often borrowing from approaches in the corporate sector- to help nonprofit, philanthropic, and governmental organizations achieve desired results and, ultimately, increase effectiveness. The KM Initiative, guided by regionals in the KM Partners Group, continues to attract attention from the Drupal and Salesforce communities for it’s scope and innovation. The Forum’s revamped Knowledge Management platform is included in 8 Amazing Drupal Launches, a new e-book from Pantheon, the premier enterprise hosting provider for Drupal. Pantheon clients include Cisco, the New Republic, Arizona State University, YMCA, AAA, and 30,000 other sites. Pantheon highlights our project and the KM Partners as the “first non-developers to deploy sites on Pantheon One,” Pantheon’s enterprise solution for hosting many sites on one platform. In the e-book, ThinkShout‘s Sean Larkin describes how his team saved more than 100 hours of development time and launched 17 websites on a single Drupal distribution without using the conventional method of Multisite, a development environment that allows sites to share a single Drupal installation (core code, contributed modules, and themes). As our live sites begin to launch through December and early 2014, the KM Partners are looking forward improved web experiences for their member grantmakers through cleaner user interfaces, simpler navigation, advanced search engines, enhanced user profiles, and more! For more information about the Forum’s KM Initiative, please visit www.givingforum.org/km.